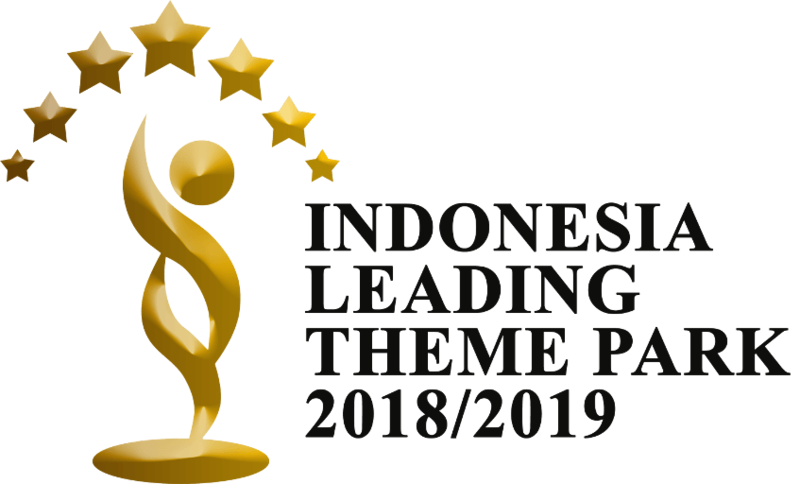 With the wealth of events and activities offered in Bali Safari, it comes as no surprise that the park becomes a popular travel destination for families. 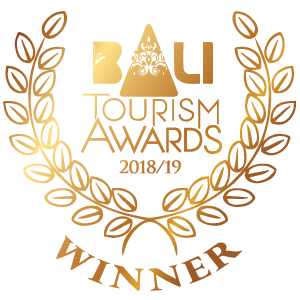 For small families planning a travel to Bali Safari, especially those with young infants or babies, Bali Safari offers facilities and conveniences to make your travels as accessible and enjoyable as possible. Here are a list of facilities that are provided to accommodate our guests with babies. 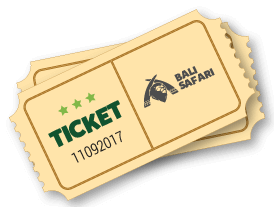 Bali Safari has a plethora of educational events and educational shows that require our visitors to be seated to enjoy the show. 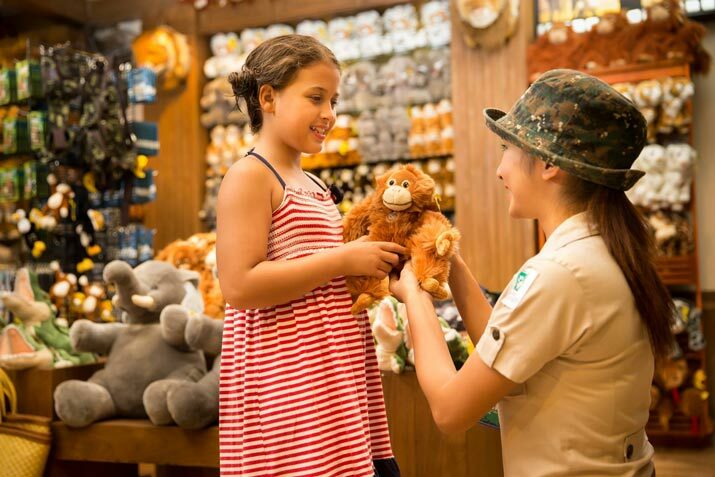 We have provided designated areas where our guests can park their strollers, whether that’s to join one of the many animal presentations or just need a quick stop to rest with your baby. The park is also designed with ramps to aid in navigating through the park for families with strollers or persons with disabilities. Traveling with the young one can become demanding especially with those unexpected diaper messes. Therefore we’ve furnished each bathroom with baby changing stations for the convenience of our visitors to use to clean up and change their young ones. In addition, all restrooms are equipped with children friendly toilets and basins to wash-up. Last but not least, you can always approach our Park Rangers who are all trained to assist and accommodate small families with babies and young infants. If you ever need help with finding a place to rest for your baby or need to find baby supplies don’t hesitate to ask one of our Park Rangers anywhere in the park. You can also ask them if you need any information regarding the animals, guidance on where to go for the events in the park or anything in between. 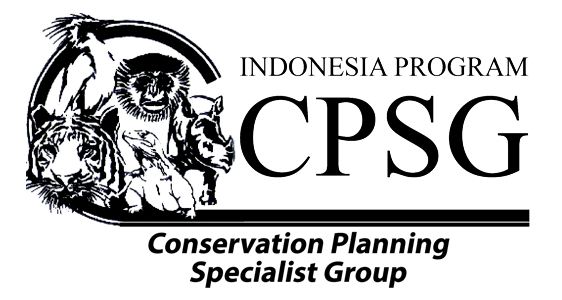 Can you bring your baby to Bali Safari? 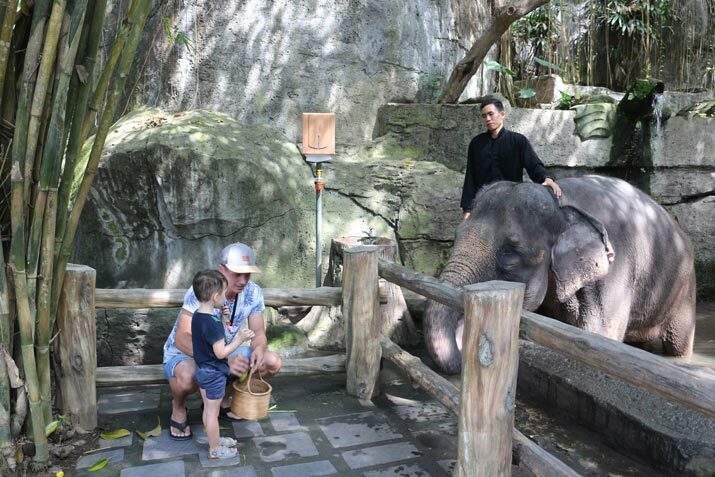 Yes, Bali Safari is more than happy to welcome its visitors of all ages, especially our young visitors who are curious and excited to learn about the animals in Bali Safari Park. 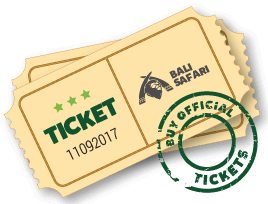 With all the facilities and conveniences that we readily provide, traveling with an infant or baby to Bali Safari Park is a breeze and we encourage everyone to put Bali Safari Park in their agendas when they visit Bali! If you would like to stay over within the Bali Safari Park, check out Mara River Safari Lodge. Considered as the best family-friendly retreats in Bali, they gives a unique holiday experience with safari-inspired ambiance and accommodation!